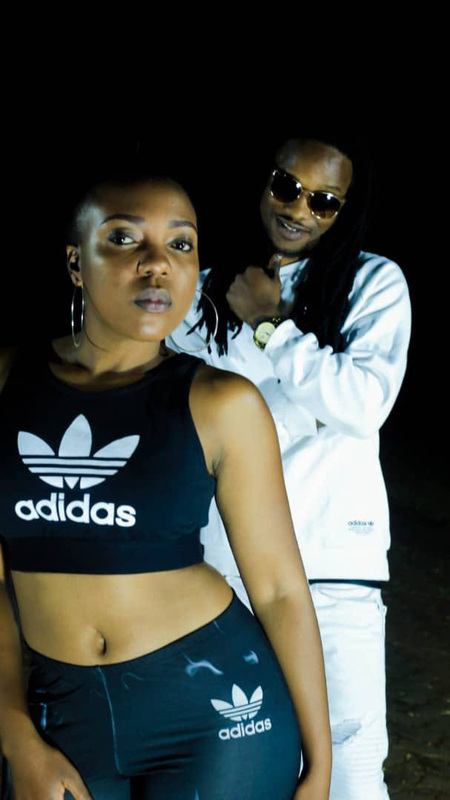 SOUTH Africa based chanter, King Labash – real name Lloyd Charles Muponda – reckons local Zim dancehall producers are getting raw deals despite churning out stars. 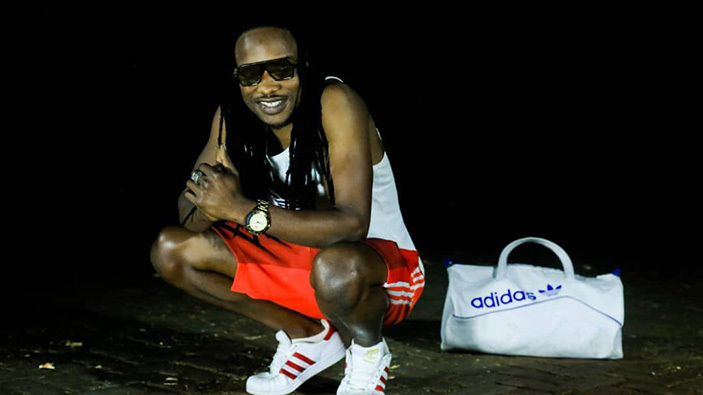 The 36-year-old, who is back in the country on business, says Zim dancehall producers need to value their services as their creativity is counting to nothing. Unlike in other countries like Jamaica, said the chanter, where producers pay artistes, it is completely the opposite at home. He noted some of these shocking trends on his visit ahead of the launch of his album titled Ndaenda NeBag after Labash worked with best producers from the either side of Limpopo and even overseas. “It’s shocking how some of the producers are not valuing their works,” said Labash. “Some of the producers are charging as a little as $20 to record a song and afterwards it becomes a hit whereby the artistes becomes richer than the producer. “This practice is abnormal because the producer is the one who should own the product and invest in his artistes,” says the chanter. Labash says lack of proper regulation was another issue which has seen producers remain poor. “I think Zim dancehall producers need to be united and operate like professionals. “There is need for producers to set up terms and conditions governing them which can benefit them as they have nothing to show for it. 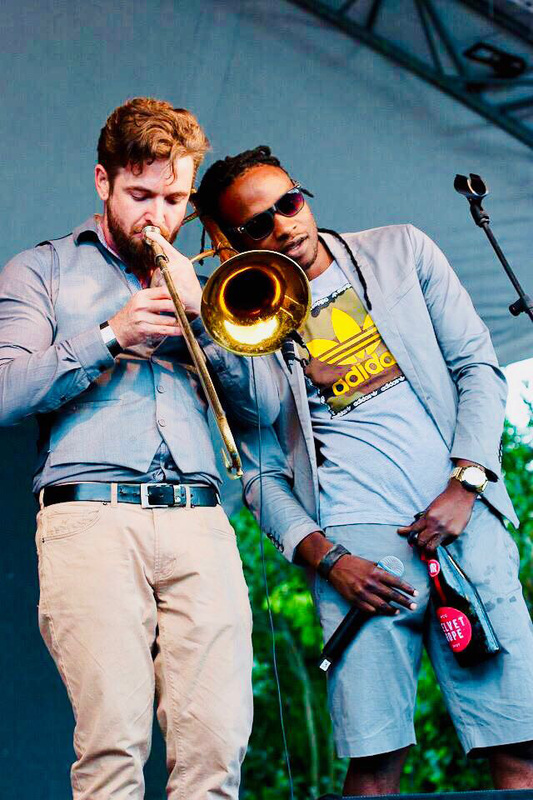 With the new crop of chanters taking over, Labash who has vastly toured Europe and performed at some of the biggest festivals in South Africa, believes plenty needs to be done to help youngsters. “I’m one artiste who can easily identify talented but the main challenge we have at hand is that most of the youngsters do lack maturity. 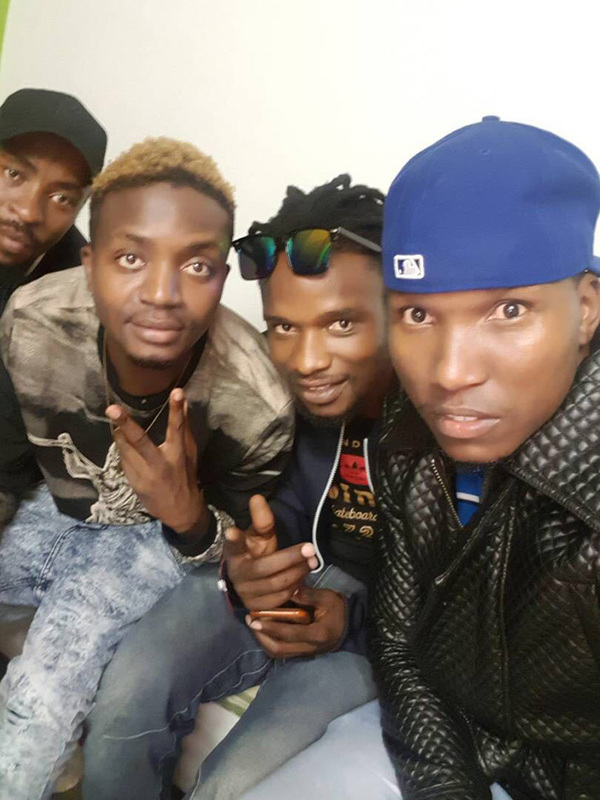 “Like I indicated before, the new crop of Zim dancehall chanters need serious handlers to be realise their potential. “When you visit more ghettos, you will realise that there more talented youngsters but lack of vision and focus has led to the majority of them losing it all. “This could be the reason why we have one hit wonders who fail to live on,” says Labash. The Kukonzeresa singer urges ghetto new chanters to desist from drug abuse. “Another issue which has killed talent in Zim dancehall is drugs abuse. “The youths are taking everything which can take them high and at times they don’t even consider their health and careers. “Like someone who was raised in the ghetto, I have seen talented chanters failing to rise to the occasion due to drug abuse. The Chitungwiza bred chanter who has settled well in South African says his heart bleeds for locals who get stranded when they travel to South Africa among other foreign countries. “To be honest, I still don’t understand why local guys would travel all the way and get stranded in foreign lands. “I also don’t understand why someone would opt to travel without being paid at least 75 percent of their performance fees. “I also want to warn locals to investigate some of the people who are facilitating their tours since some of them use stolen debit cards, which can backfire once they are in foreign lands,” he says. Labash says he has been helping many artistes who get stranded when they travel to South Africa. “In my case, I have been helping many people (names withheld) when they get stranded in South Africa. “I feel I am obliged to help them because one day they will also help. “However, it appears local guys are more excited about touring than their welfare as is the case with most will also,” he says. 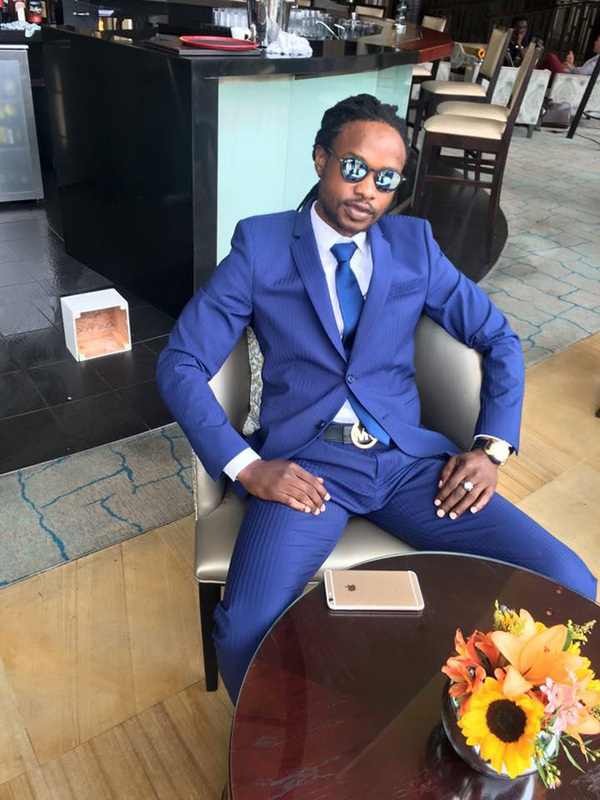 Labash, who happens to be former Warriors striker Shingi Kawondera’s best friend, has also dispelled reports that he is neglecting one of his peer wallowing in poverty. “I am always in touch and I was speaking with him a few days ago. “We talked at length and he told me of his projects like his desire to open an academy. “I have always been in touch and as brothers we do help each other when someone is down,” says the chanter dispelling reports he has neglected one of his best friends who also financed him in his formative years. After a busy schedule after his short stint home, Labash says he has managed to finalise his fourth album. He has been working on a 21-track album due for release next month. He roped in a number of producers on the album, which he believes will hold its own. These tracks comprise comprise Corner stone, Ghetto,Zvakaoma, Miyedzo, Where will i be, Electric mode, Loyal, Under 18, Birthday Party, Handei ne Bag, Sobabili, Holla at me, Poppa Mabhodhoro, Secure Di Bag, Kuitiswa (skit), Party yedu feat Genocide, Gallis Anthem, Vakuru, Gwede Gwede feat War Cross, Rasta ndoenda nemi (bonus track) and Prayer. Ever since he settled in South Africa, Labash believes his life has changed for the better. “I feel the corporate world has also shown a lot of faith in my brand if endorsement deals I have secured are anything to go by. “Clothing label Adidas is one of my sponsors and they are the ones who provide my wardrobe. “After every six weeks or so, I travel to Dubai to promote their brand, which has endeared me with a number of followers abroad,” he says. Labash who has a special love for Chitungwiza, bids farewell this weekend in style with a special show dubbed King Labash pre album launch. It will be held at Vamrey Gardens, Unit L.
Household chanters comprising Freeman, Tocky Vibes, Dhadza D, Guspy Warrior, Lady B, Silent Killer, and Blot are set to grace the event. Not to be outdone are household emcees and sounds Judgement Yard, Merciless Zimbabwe, Abisha Palmer and Too Bad who are set to grace the event.